In today’s world of technology, being prepared for the risks that come along with running a tech-savvy business is essential. The cyber world exposes businesses to hackers and other criminals that try to obtain personal information, such as social security numbers, credit card information, etc. from your business. Are you at risk? Do you store customer information? Do you accept credit cards for your goods or services? Does your business send customer information via email? If you have answered yes to any of these questions, your business could be at risk. Often, cyber attacks and data breaches are not covered under your standard business insurance policy. Even with the best security in place, you must have a backup plan, which includes cyber liability insurance, to mitigate your financial risk if a data breach were to happen. Our team at Quantum Source Insurance Group (QSIG) understands the complexities of running a business in today’s tech-savvy world. Whether you are a small business or a Fortune 500 company, we work with you to identify your potential financial risks, as well as define the type of cyber liability insurance needed to protect your business from losing thousands and thousands of dollars from a data compromise. 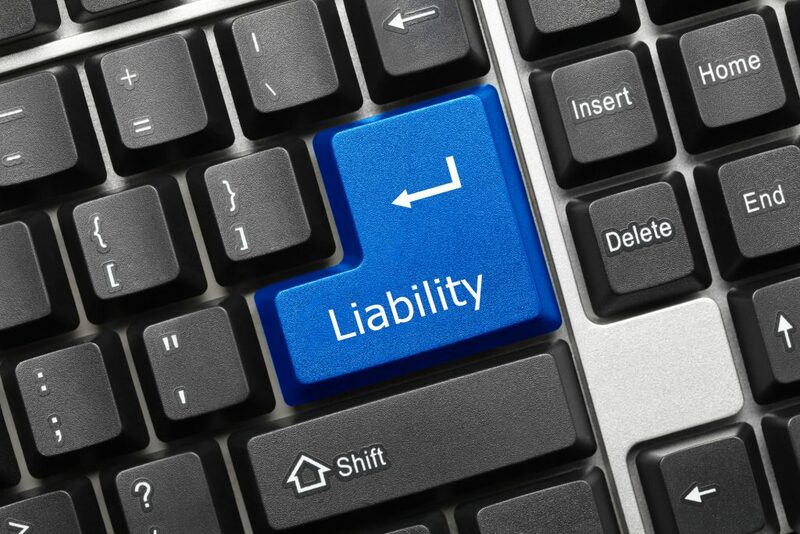 There are two major types of cyber liability insurance—first party and third-party. Insurance that covers the expenses when your network is hacked and information is stolen is called first-party coverage. Third-party coverage protects your business from lawsuits filed due to customers’ data being compromised. Public relations and crisis management expense Public relations expenses. We work with experienced insurance carriers that are familiar with the numerous risks associated with today’s cyber exposures. At QSIG, we have solutions to protect your business assets. Contact us today, so we can help protect you from a potential cyber event.